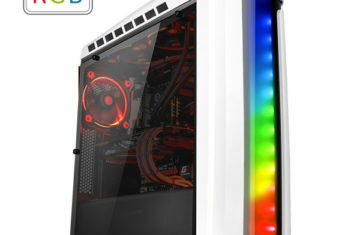 Perfectly designed for gamers, the new Versa C22 RGB Snow Edition Mid-Tower chassis features a sleek appearance and an extraordinary thermal performance. 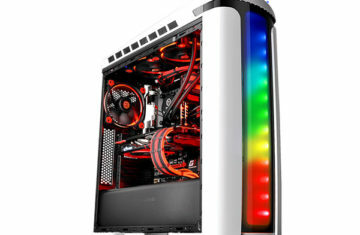 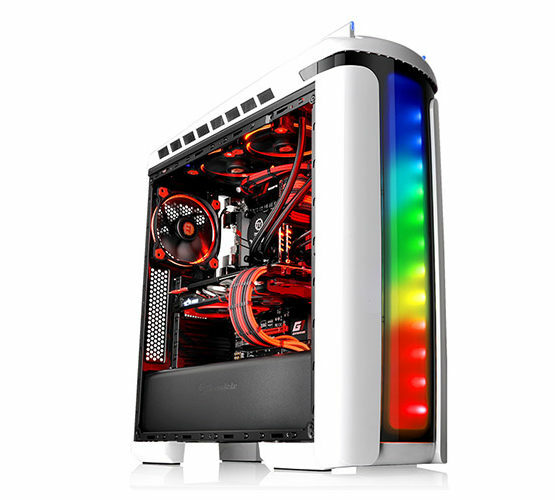 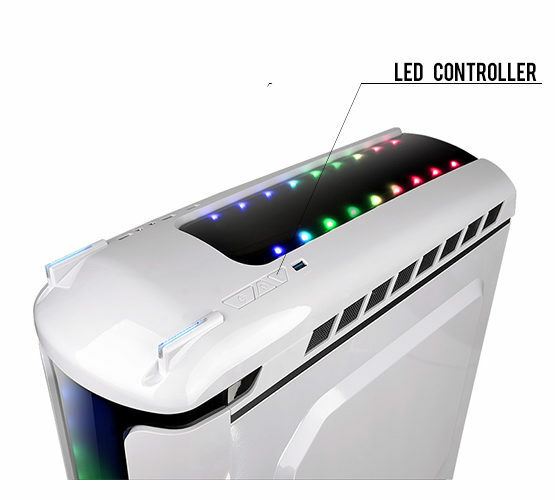 The light of the built-in RGB LED illumination is visible from all angles. 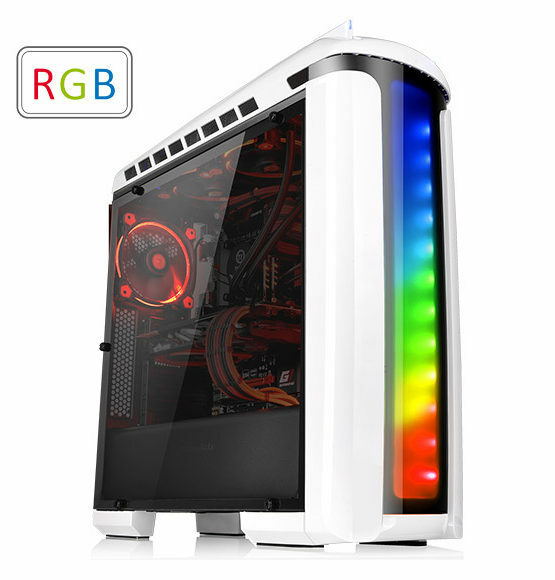 Users can add a personal touch with 7 vibrant colors. 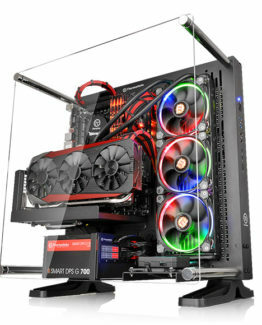 The enlarged transparent window offers a direct view of the inner system. 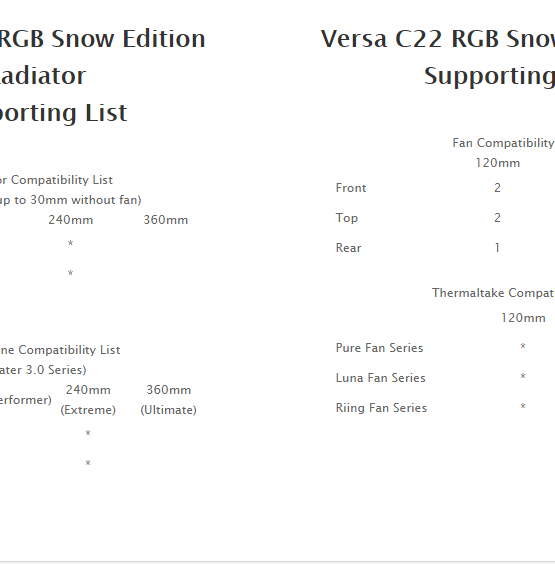 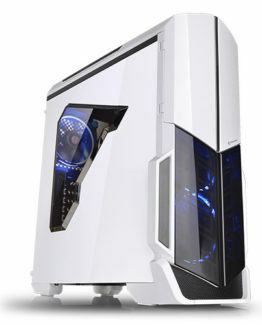 Additionally, the Versa C22 RGB Snow Edition comes with a power cover and supports up to a standard ATX motherboard. 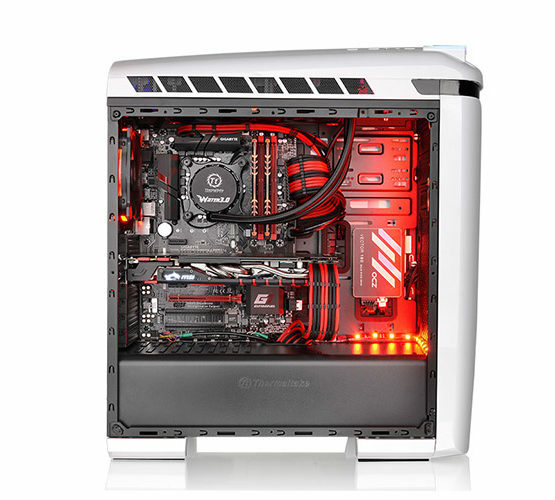 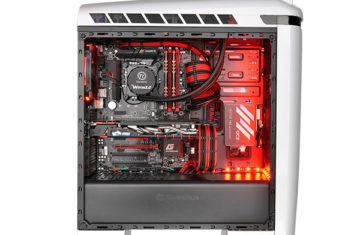 Most importantly, the spacious interior design not only provides plenty of space for cable management, but also allows users to install the latest PC hardware, AIO and DIY liquid cooling solutions. With 7 distinctively gorgeous illumination display colors, the Versa C22 RGB Snow Edition is an ideal chassis for those who want to show their style and personality in a subtle manner. 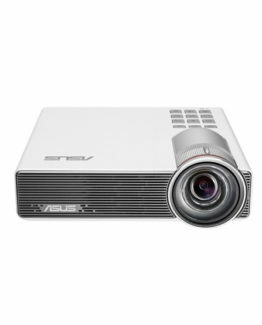 The light is visible from all angles. 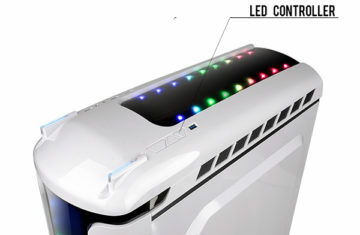 Users can use the LED controller on the top panel to switch between three different lighting schemes, including single color mode (red, green, blue, yellow, cyan, purple and white), RGB blink mode and breathing light mode. 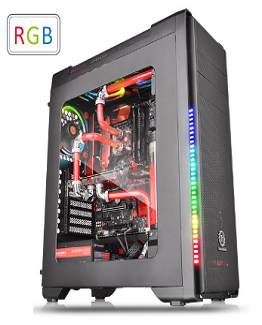 The Versa C22 RGB Snow Edition supports motherboards up to standard ATX, a tower CPU cooler with maximum height 160mm, and a dual expansion slot VGA of up to 390mm in length without front fan. 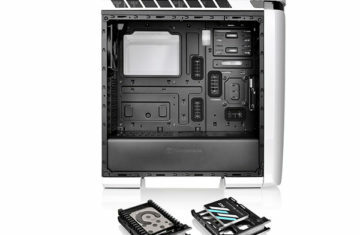 Moreover, with the tool-free design, users can easily mount up to two 3.5”/2.5” (with HDD tray) and two 2.5” (with the M/B tray) storage devices into the build at the same time. 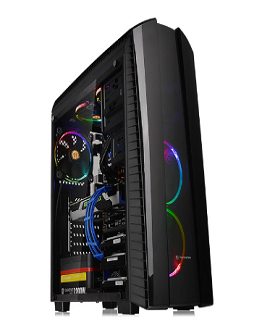 The Versa C22 RGB Snow Edition has unparalleled cooling ability offers various mounting points to support any type of cooling you can dream of including DIY/AIO liquid-cooling systems and air-cooling units. 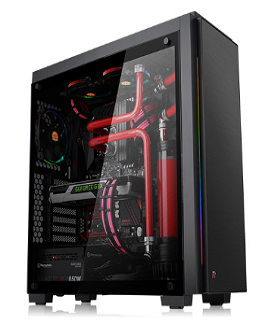 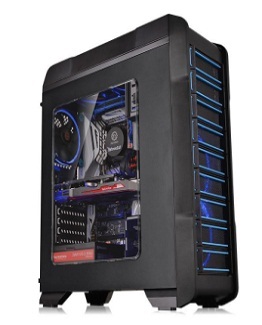 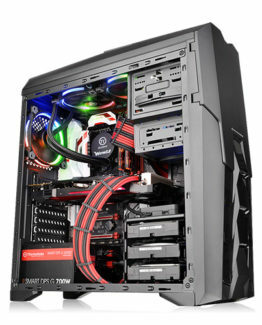 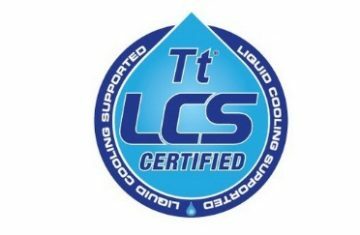 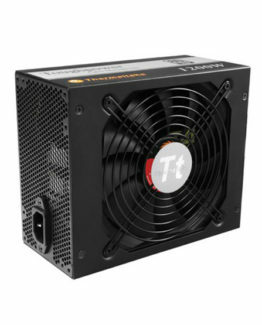 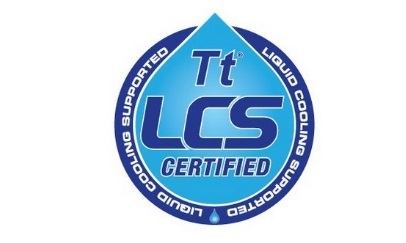 Users are allowed to install up to 240mm DIY liquid cooling radiator, 240mm AIO liquid cooler or two 120mm fans at the front; two 120mm on the top and a rear 120mm fan. 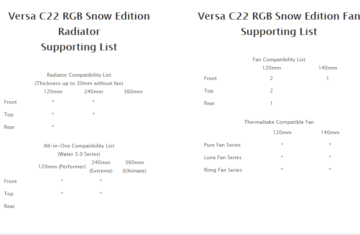 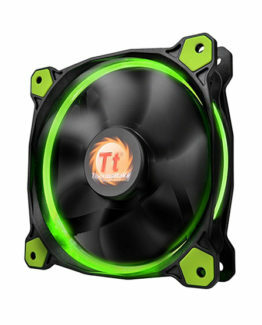 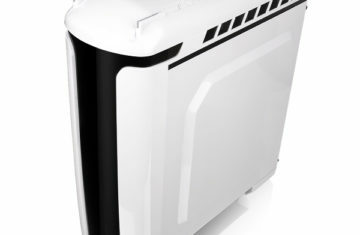 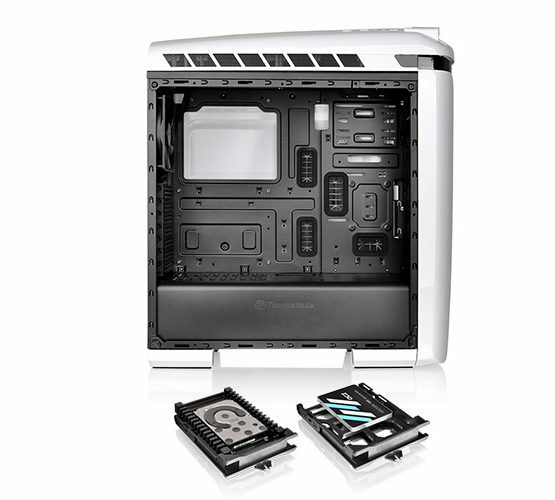 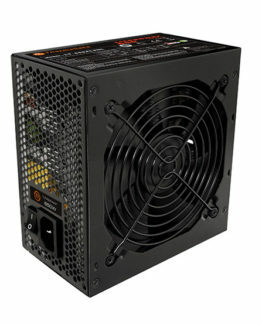 To improve the airflow, the Versa C22 RGB Snow Edition also comes with a power cover. 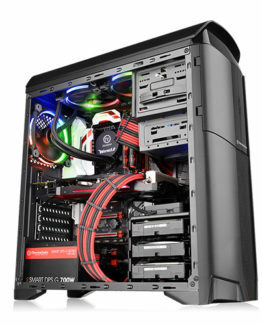 The entire bottom area can be used to reorganize unused cables, so users can make a tidy-looking system. 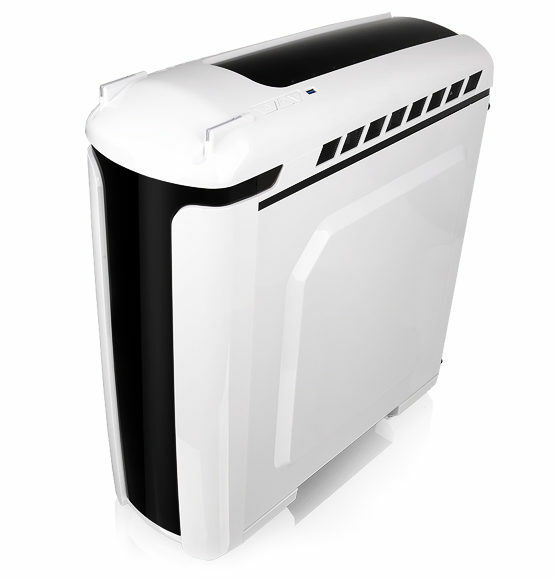 In addition, all intake ventilation holes are specially designed with removable dust filters to keep the interior dust free.